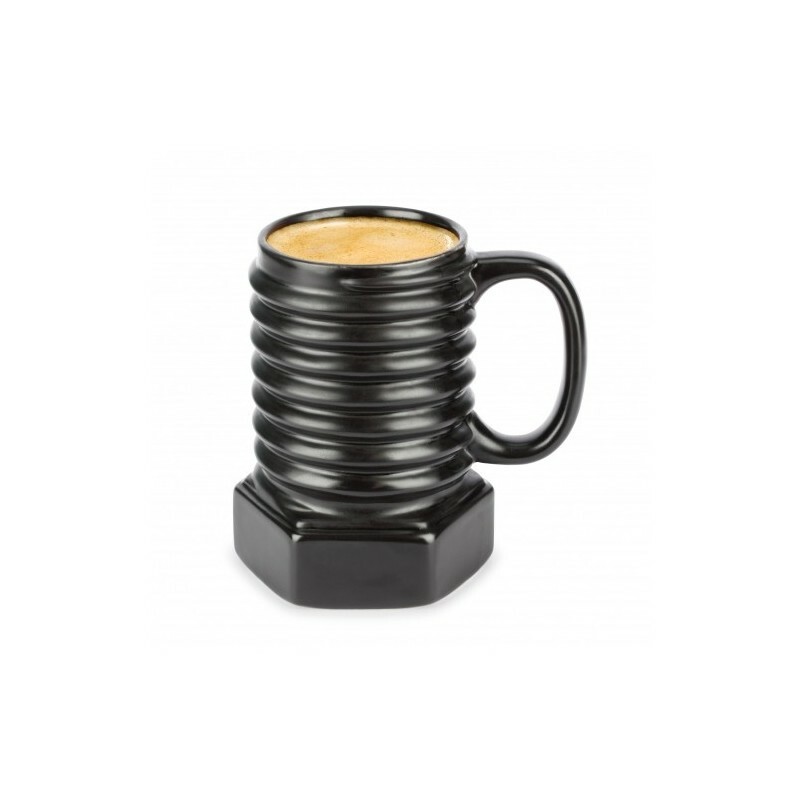 > Prodotti>Home Furnishing and Accessories>to Cook, Eat and Drink>Ceramic Cups & Mugs>Surprise Screw by ThumbsUp! 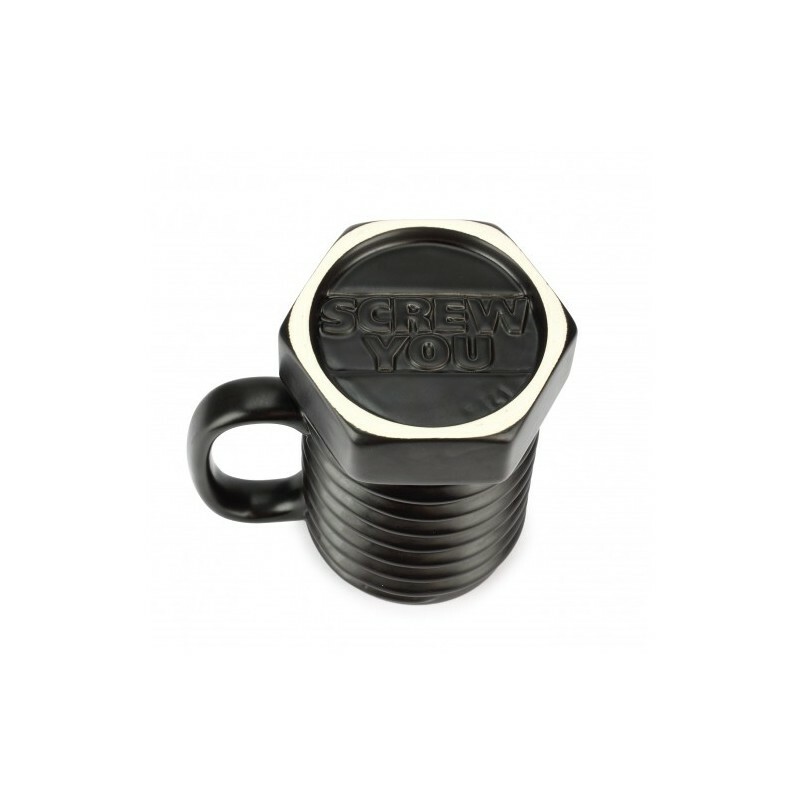 This mug not only looks like a screw but also states ‘Screw You’ on the bottom. Have a laugh with your colleague’s just make sure to not take a sip in front of your boss.